Hyperion Wire Mesh Guard is a great way to protect servo leads, ESC leads, sensor cables, battery wires, or other components from damage due to wear-and-tear. 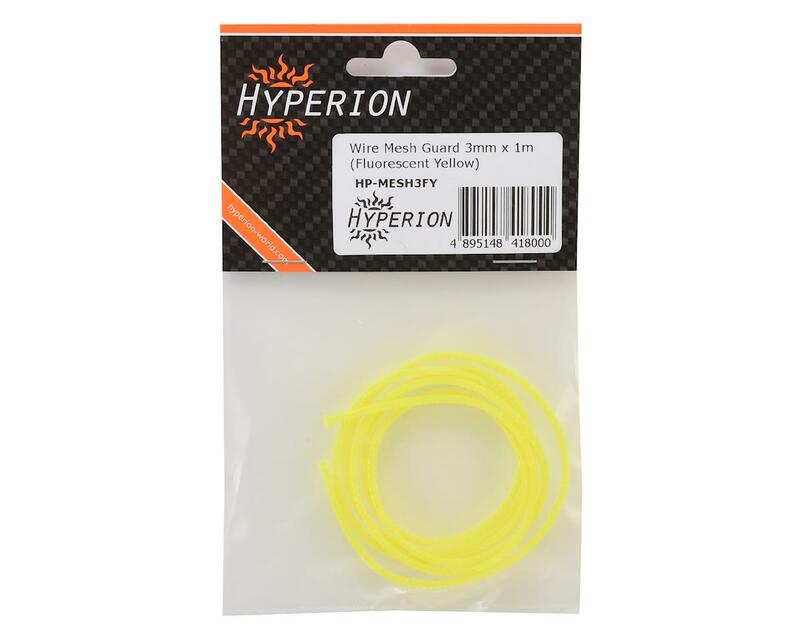 Hyperion Mesh Guard can expand up to four times the original size and is available in a variety of different colors and diameters, so there is a color and size to suit every application. 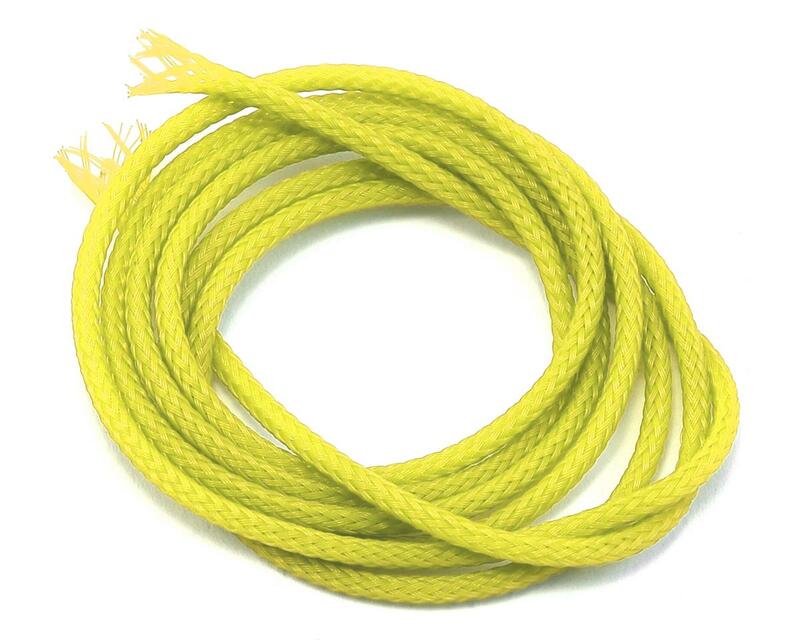 Package includes a one meter length of fluorescent yellow wire mesh guard, in the diameter you choose from the pull down menu above.